Jackie J on the Doughboys podcast! Jackie Johnson with Mitch and Nick of the Doughboys podcast. As y'all know, I have been making the podcast rounds lately, trying to get the word out about Natch Beaut. And today, I am the guest of one of the biggest and yummiest podcasts around, The Doughboys! I have known Nick and Mitch for, like, 11 years. We came up at the Upright Citizens Brigade theatre together, doing sketch comedy and more importantly, making life long friendships! 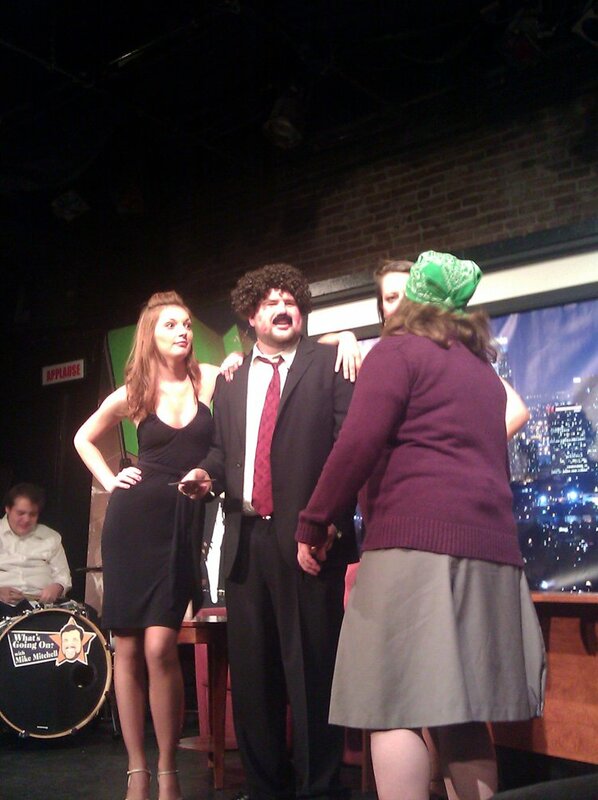 Mitch even had me on a couple episodes of the IFC show named after his sketch group, The Birthday Boys! So, I was very excited to do Doughboys- Take a listen! We talk about Menchies Frozen Yogurt, which I love! Here are links to a few things we discussed in the episode. If you live in an apartment or home with a tiny, vintage kitchen and wish every day that you had a dishwasher, do yourself a favor and make ROOM for this! It honestly made my life easier and more peaceful. And Mitch agrees! Mitch has the same one, but fancier in white! 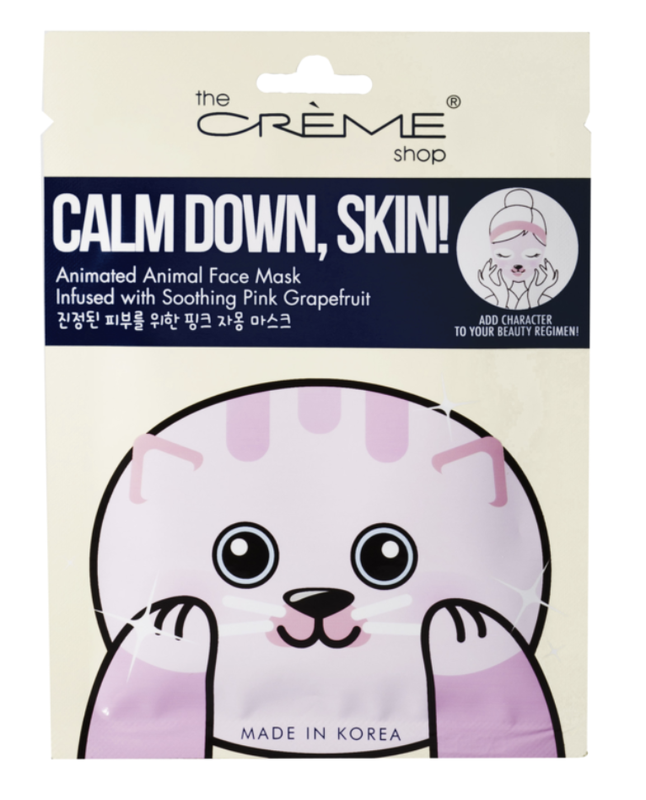 I bought mine from QVC- they have excellent customer service, a TON of cute colors (I see you, Lemongrass!) and a payment plan. They also have several models (this is the bougie one, but you can shop according to your budget- although they are NOT cheap but are worth every cent in my option) so shop around! They don't really go on sale ever due to their high price- but if you're like Mitch and you have a Ninja, you don't know what you're missing! If you are an engaged hunnie or perhaps a hunnie looking to up your kitchen appliance game, add this to your registry/holiday gift list and you won't regret it. I honestly use it for something almost every day! I make Chooch's food, my hummingbird sugar, blend smoothies, chop veggies, and make the most bomb hummus you've ever known! 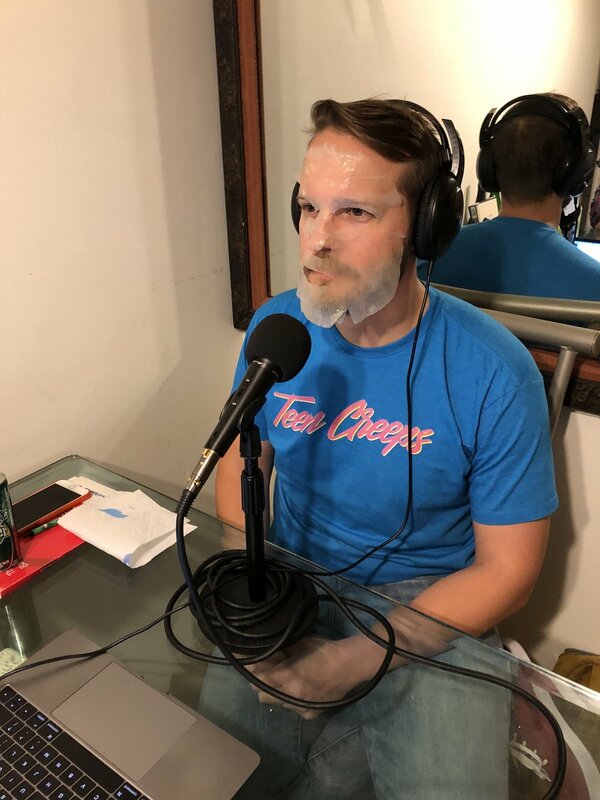 All of the face masks we did during the podcast were by The Creme Shop! 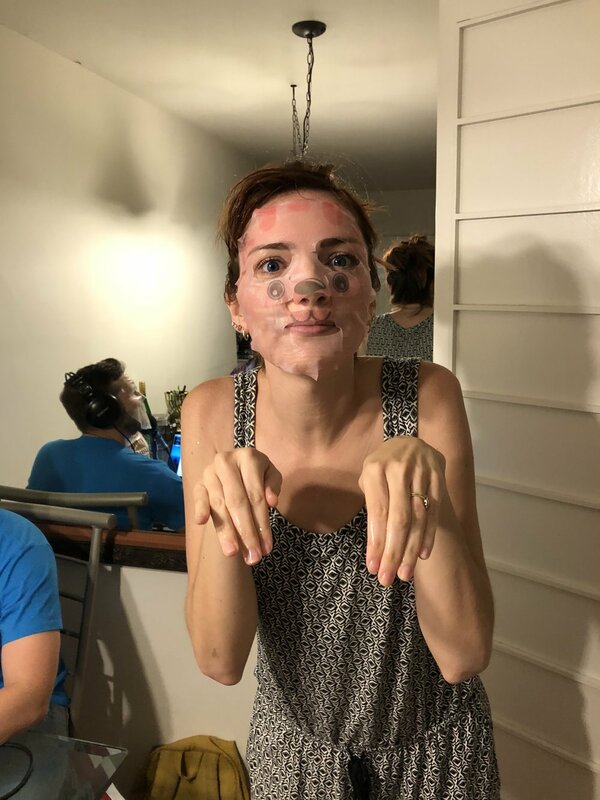 Wiger did a jelly mask that ended up not looking like jelly, and I don't remember the name if I'm being honest! 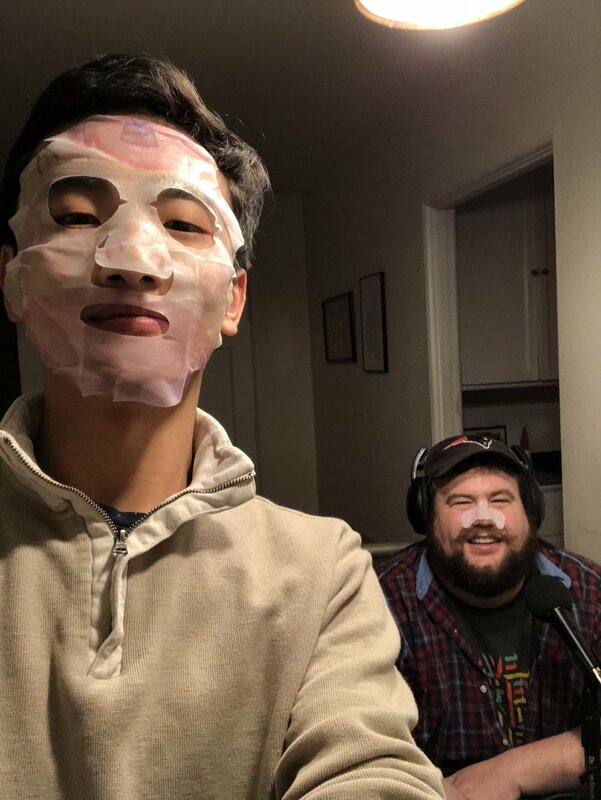 Mitch and Yusong did Unicorn "Glow up, Skin"
Here are some pics of us having fun with the masks. 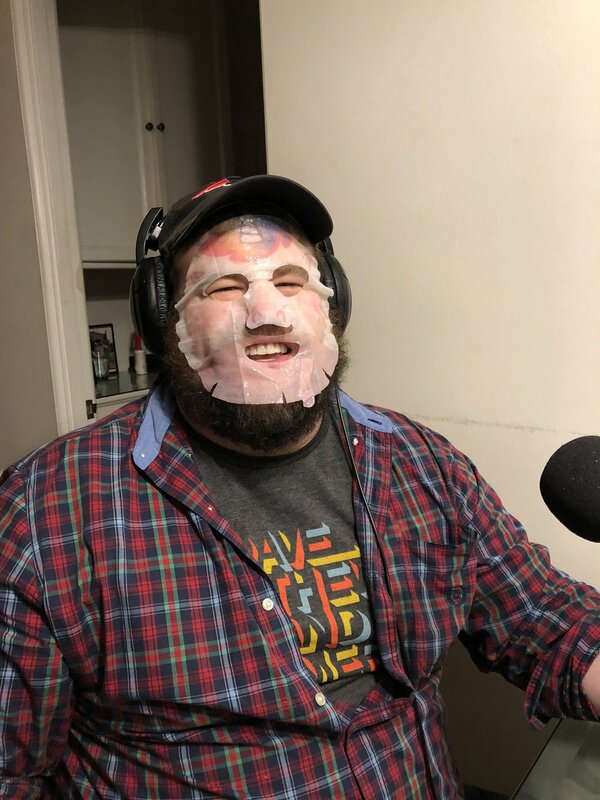 Thank you again for having me on, Doughboys! Creative Director and Copywriter specializing in advertising, Websites, marketing materials, recognition, and prestige. Look, Mom, I'm in Uproxx!